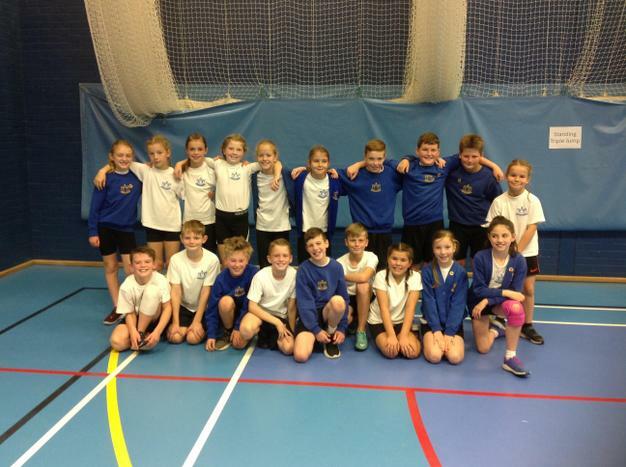 On Friday 9th November, 40 children from Years 5 and 6 competed in the Sports Hall Athletics Competition at Skegness Grammar School. 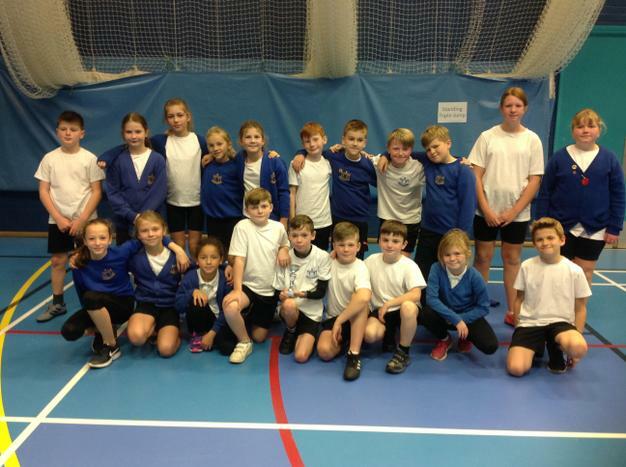 The children were split into 2 teams, competing in several track relays and a variety of field events, including speed bounce, vertical jump and soft javelin. The children supported each other fantastically, cheering each other on from the sidelines, resulting in the B team winning a trophy for the best sportsmanship! 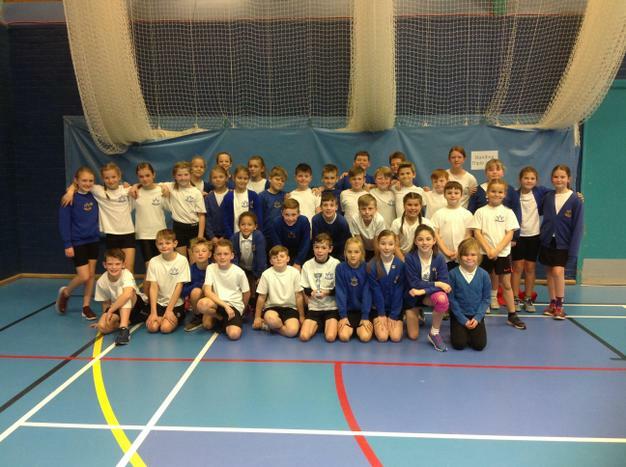 Both teams tried their absolute best and did extremely well; the B team finished 5th and the A team came a close 2nd! 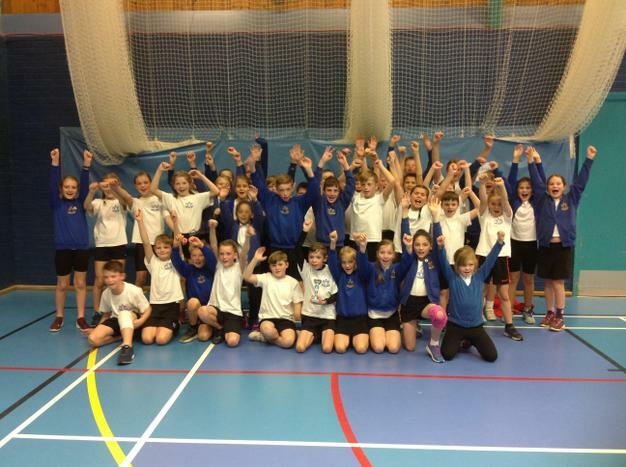 A huge well done to the children involved - I am very proud of you all!